Much to the disbelief of his own sons, Marco’s experience in the field extends back to the dark and cold days of the Pre-Google era, back to the days when the Internet itself was better known as the World Wide Web. 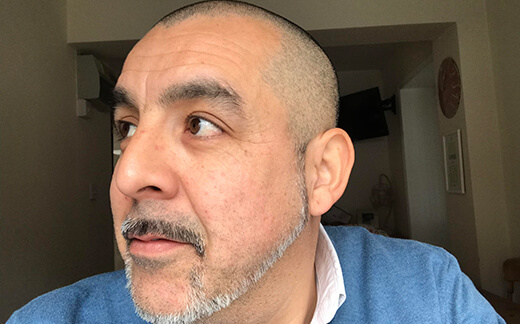 Since then, Marco has worked in projects which harnessed the power of this technology for a number of high profile organisations such as BAE, HSBC, and AXA. Marco has also helped a number of national retailers, digital agencies and countless service-based local businesses. Marco has had a very organic career, from his initial days as a developer, he then went to become a channel specialist (SEO), and later he managed a team of specialists at a full service digital agency – Marco now helps businesses develop their own marketing strategies through an extensively tested framework and the vast array of tactics he has collected over his extensive life in the field. As our industry evolves, we find ourselves in an ever increasing pool of tools and resources we can use as part of our arsenal, but are we as marketers making the most of these opportunities?